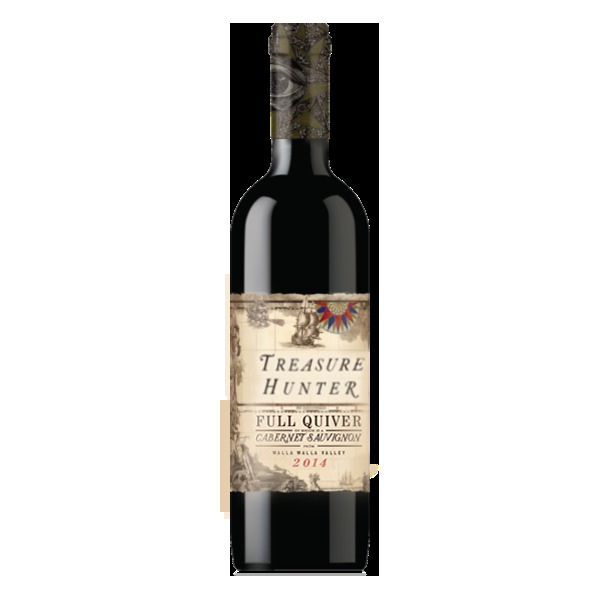 New Treasure Hunters are HERE...check them out below! effort to bring our customers the very best wines on the planet. yourself a 3 Finger pour. You deserve it. Treasure Hunter wines are micro-lot and one time releases. Each lot represents the best of it's appellation, varietal and the winemakers who have crafted them. They are the crème de la crème of terroir driven wine excellence but get them quick before your next favorite wine is gone forever! Viva La Vida is the result of an epic two year global search for the perfect sparkling wine. After tasting hundreds of qualified sparklers from all over the world, we finally found what we were looking for from a small family run, single vineyard estate in the heat of Penedès, just outside Barcelona, Spain. It’s made from 100% pinot Noir, it’s method, and it tastes like a $75 Grower’s Champagne at a fraction of the cost. Goodbye Prosecco! It’s for all of us. The bottle is the occasion? Don’t wait for it; seize the day with both hands. 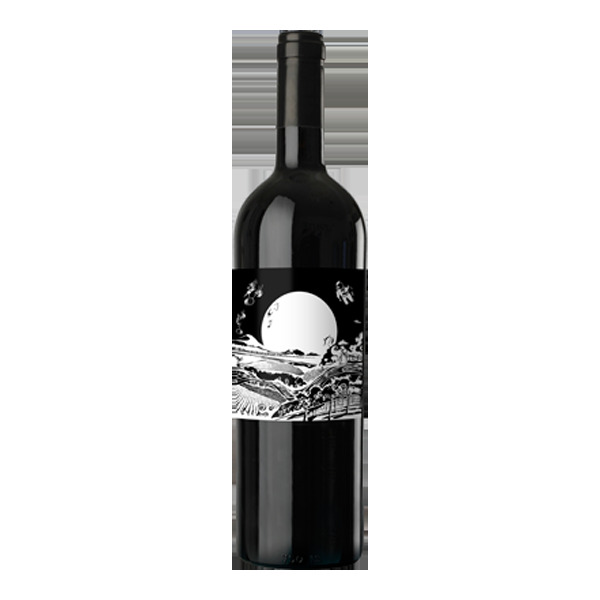 Made from grapes farmed on highly sustainable vineyard sites in Paso Robles and produced in small lots, each wine is distinctly different and represents an opportunity to try cult wines at addictive pricing. The Victor, The Champion, for those who demand more & take it. They were crafted as if they were made for the Wine Gods themselves. Those ancient Gods who delivered unto man the liquid bliss we call wine. And we honor their gift by adorning our bottles with their visage & we celebrate their splendor – nigh YOUR splendor with the finest wines that burst with flavor, power & passion! Seize the day my friends & shine bright with The Closer in your victorious fist! 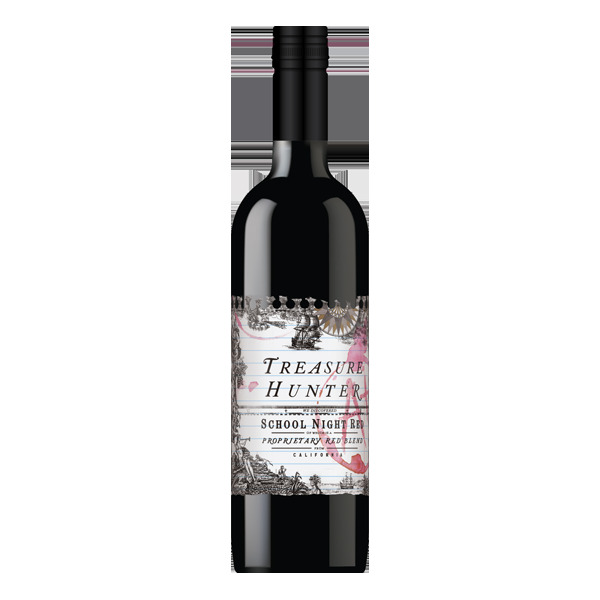 Occasionally we find a wine that is so special, it deserves its own label. These are wines in limited supply. Wines with a pedigree worthy of being called out. 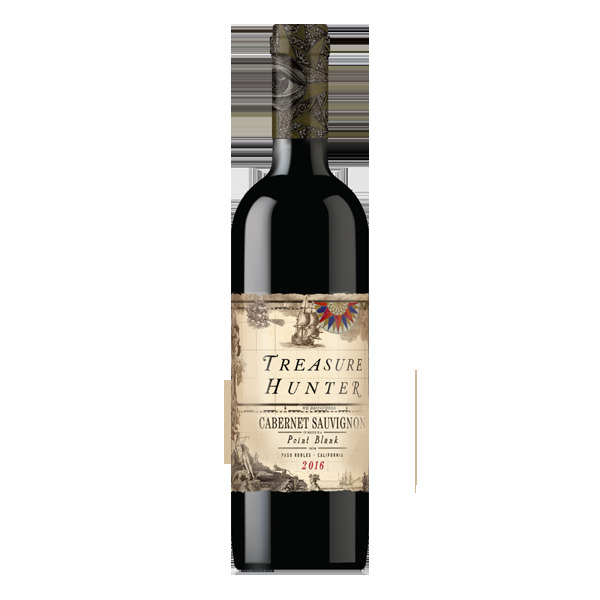 If you want to add these treasures to your cellar be sure and check back often.They're only available for a limited time and when they're gone -- they're gone. 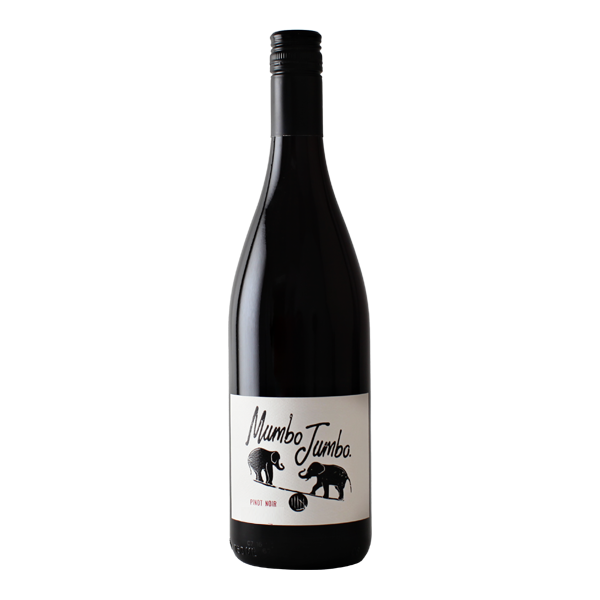 This is a “yummy” style pinot that is made from Coastal Pinot Noir grapes from both the North Coast and the Central Coast. While it is all California our goal is to create a varietaly correct pinot noir with balance. We work with two producers in Sonoma, one in Santa Barbara and one in Santa Lucia as a source. 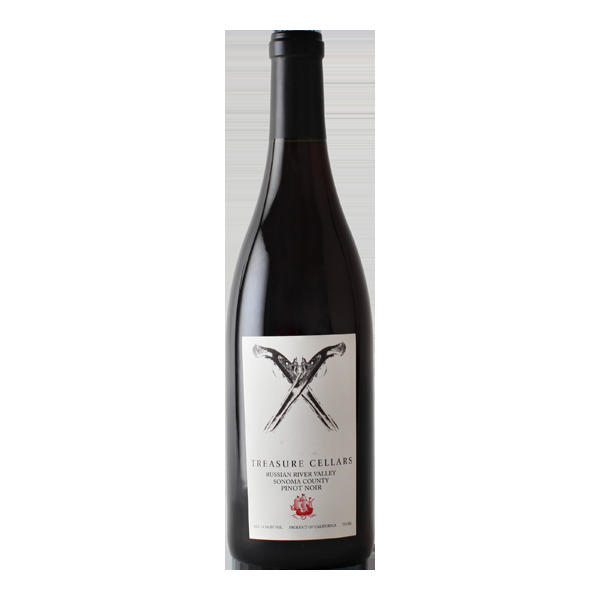 We believe this wine takes the best aspects of those regions to create a beautifully balanced pinot. Our home base is Ketchum, ID. Yet you can visit our Tasting Room called LOCALS - located in Geyserville, CA.